Author(s): Furlong, C. et al. 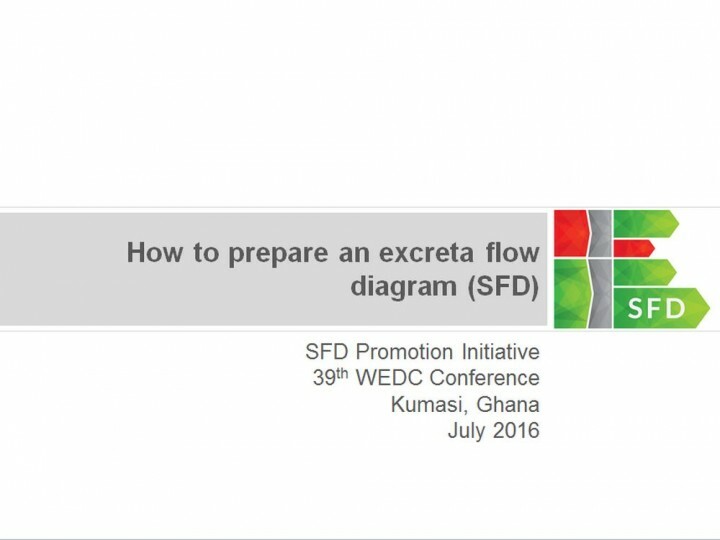 This presentation was held at the 39th WEDC conference in Kumasi, Ghana in July 2016 by the SFD Promotion Initiative. The objective of the session was to introduce the tools available for SFD production and to guide participants through the process of creating an SFD.